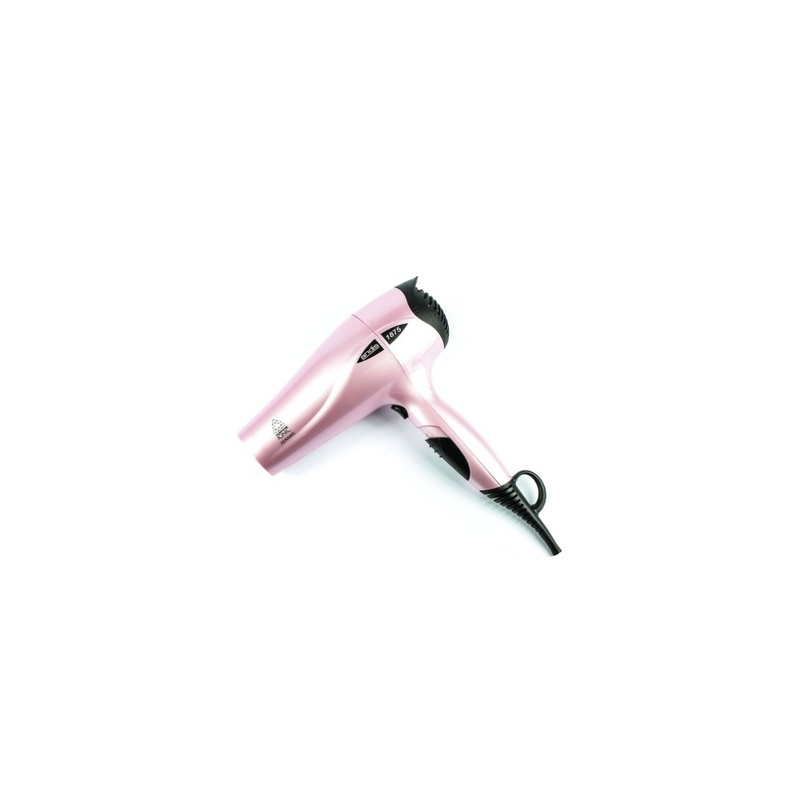 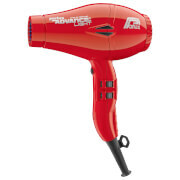 Solve your hairdryer ionic case with the most relevant comparisons in Haircare Products including these related brands: AMERICAN DREAM, BABYLISS, PARLUX, TRESEMMÉ, TREVOR SORBIE. 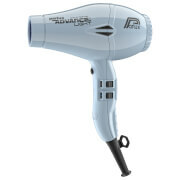 To narrow your hairdryer ionic search you can refine by category or further drill down by using PriceInspector's search bar at the top. 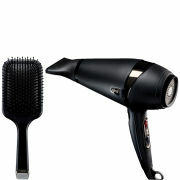 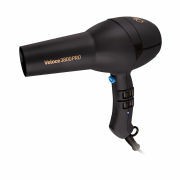 Either way, we have done our best to help you solve your Haircare Products case, and you should find the best deal.